As specialists in the field we can convert your bathroom, or any room, into a beautiful and functional wetroom. We will do everything for you from start to finish and we can offer expert advice to help you plan and design your wetroom. 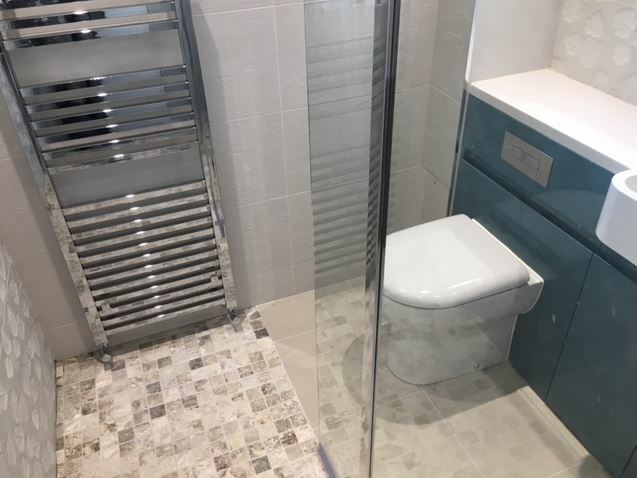 Wetrooms are becoming increasingly popular here in North Wales and we have been fitting and installing them for over 20 years. All our work complies to UK building regulations and we provide a fast reliable service. Our first class service extends throughout Llandudno, Colwyn Bay, Conwy and the rest of North Wales. Please ring mobile: 07809 727 346 for a personal service. We fit wetrooms, anywhere in North Wales.